Happy Easter! We’ve gone hopping mad on deals this year, offering you the chance to save money on all your holiday essentials. Find discounts on delicious chocolate, springtime flowers and more hot cross buns than you can shake a stick at! Whether you’re inviting the family round for a slap-up dinner, hosting an Easter egg hunt for the kids, or binging on a boxset with a bowl full of chocolates, we’ve got a whole host of #CrackingDeals for Easter 2019. Win big with your weekly shop and grab a bargain to boot with this awesome deal! Grab a code and get saving on your groceries. Enjoy finding a bargain for your home in this wonderful event filled with discounted items. Enjoy a good discount on all of your experiences when you add this discount code to your order. 1. This offer excludes certain experiences and already discounted experiences on-site. 2. No minimum order value. 3. Terms and conditions apply. 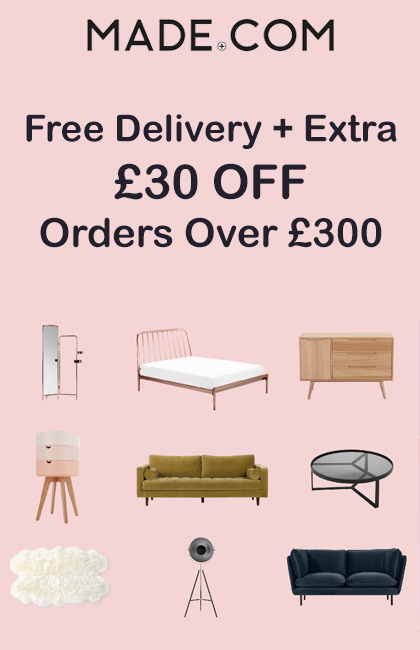 Make the most of this offer and get an extra 20% off with your next order! Make the most of this offer and get a great discount on your next order! 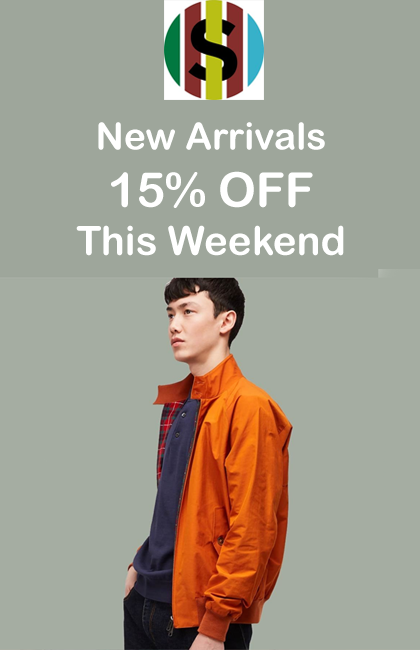 Don't miss an amazing discount on a range of stylish clothing using this voucher code. Grab a super saving on servicing with this exclusive discount. Enjoy your TV by not missing out on the very best in Entertainment with this pass. Use our discounted deal to benefit now. Take advantage of this offer and get 25% off in this sale! Purchase the best collection of jackets, nightwear, stationery, bedding and much more. 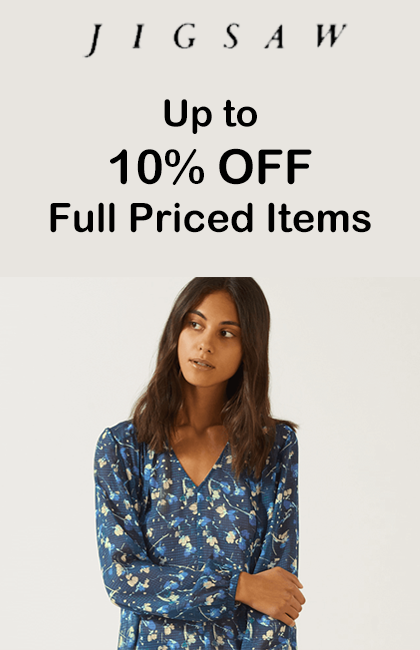 Get now for a reduced price via this promo code at joules.com. Valid on clearance items only. Enjoy this extra discount of your favourite fragrance brands when you download your very own discount code. Make the most of this offer and get up to half price off everything plus free delivery! A huge saving on the latest tech with this exclusive code. Treat yourself this payday and get a huge discount on orders using this voucher code. Easter takes place on Sunday 21 April 2019 this year and the Easter bunny has hopped into town with a basket full of discount codes. Get ready for choc-tastic treats with vouchers for all your favourite chocolatiers. You can host the best treasure hunt in the neighbourhood with Easter eggs galore at Thorntons and Hotel Chocolat. If you’re looking for a gift, you can’t go wrong with a beautiful bouquet of seasonal flowers from Interflora or Serenata Flowers, while personalised chocolate bars or luxury eggs always go down a treat at this time of year. Hosting a festive feast? Fill your fridge and enjoy food glorious food with discounts for your local supermarkets. Get value for money at Morrisons and Asda or splash out on something special at Marks and Spencer. Make sure your home looks the part with new seasonal ranges springing up in all your favourite shops. 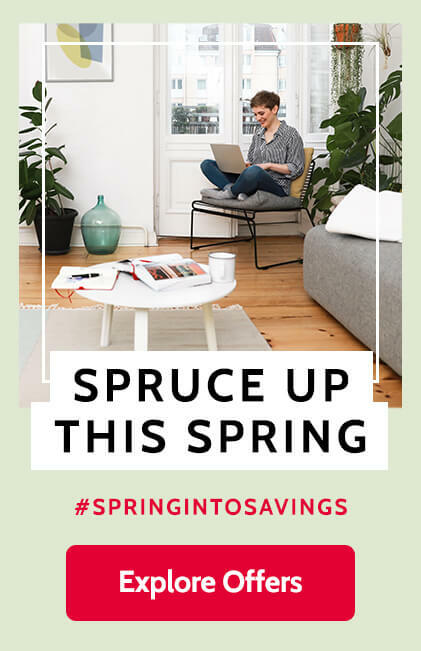 Pick up everything from cutlery and table sets to new bedding and curtains with great deals at House of Fraser, Debenhams, John Lewis, Dunelm and more. Whatever your plans are this year, make your money go further with our voucher codes and get ready for a hopping good Easter.